A beautiful belt, elegant and easy-to-wear. Handcrafted from buttery soft yet strong leather. This clever belt is actually two in one! Can be worn on both sides depending on your outfit- black on one side and brown on the other. Award winning leather products company. 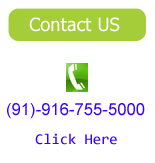 Highest quality leather products exporter. 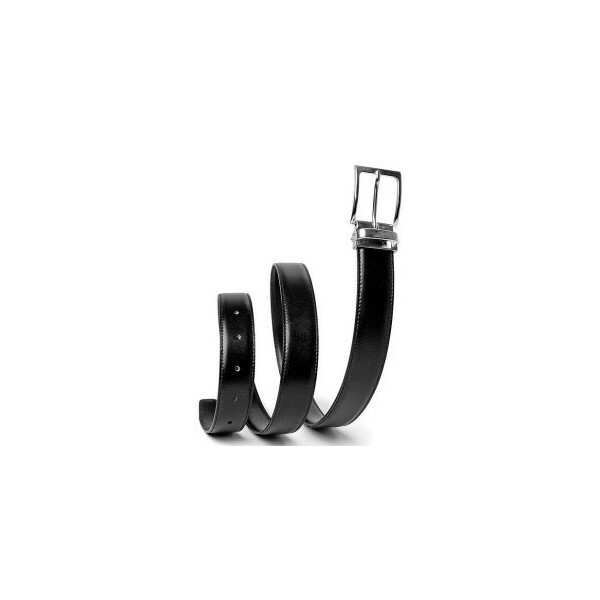 Designer leather belts. 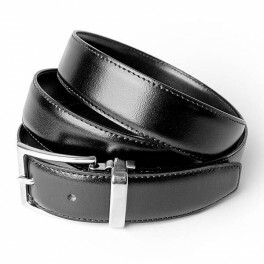 Classic and Elegant black leather belts. A classic silver buckle that's both eye-catching and elegant finishes off the look.